Teacher Appreciation day is coming soon. It is time to do some shopping. What a better way to celebrate Teachers than to shop mom business owners! The people that keep them in business. Many moms support their families or pay for all of the extras with their businesses. 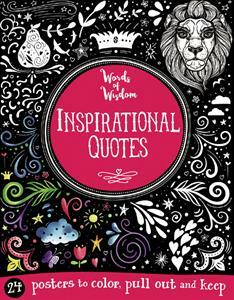 Let’s talk about some great gift ideas for your child’s teachers. Let’s start with your teacher’s fingernails! Color Street was made for the busy teacher. The nail strips are real nail polish in a dry strip form, with a base coat, color coat and top coat in every strip. It’s a quick, easy way to give yourself a salon-quality manicure without any mess or wait time. 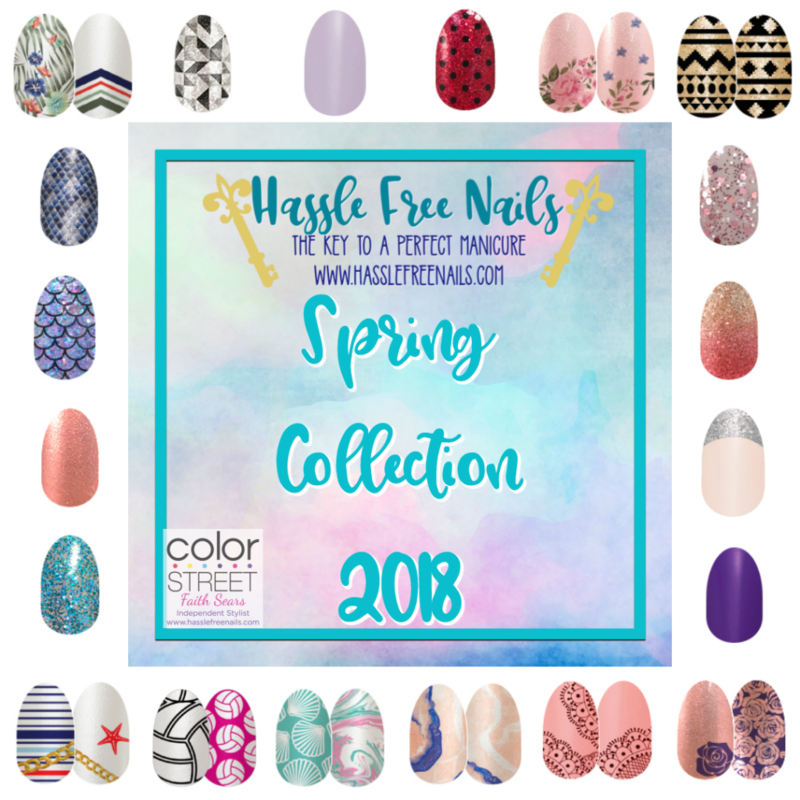 Your Color Street manicure will last up to 14 days. Color Street strips are more durable than liquid polish, so they are more chip-resistant and last longer. They can be applied in minutes. There is a huge variety of solid, glitter and designs to choose from. Read more about Color Street. Get this Free Printable for your Teacher Appreciation gift! Join our Community Group to get it! Now that your teacher has great nails let’s get her pampered! Busy Teachers need an easy way to make their skin beautiful! oils and are designed to be with you wherever you go. Perk! Skin Stick provides an energizing boost of peppermint on the go, plus smoothing shea butter and beeswax to lock in hydration. Peppermint is high in menthol, which has a refreshing, cooling sensation. Apply to temples, neck, forehead, and other pulse points. This portable Skin Stick packs a warming punch with capsaicin from hot peppers, softening cocoa butter, and a soothing essential oil blend featuring lavender, peppermint, sage, eucalyptus, and orange. Apply where needed to help you relax by gliding onto skin. Amp up the heat by adding a warm towel or heating pad. Our bath bars are a BIG deal! Featuring seven full ounces of goodness, they’re crafted from gentle bases with ingredients like coconut and palm oils. One bath or shower with a Chunk Big Bath Bar will totally convince you to leave your old soap behind. Our Dive In Chunk bar is great to give you younger looking skin thanks to algae extract and parsley, which help even skin tone and reduce the appearance of wrinkles, while kaolin clay works to soothe and cleanse skin. Replenishing argan oil, rich in vitamin E, conditions and moisturizes in this Rainforest Alliance Certified palm oil Chunk Bath Bar scented with sea spray. Now, your Teacher needs an outfit! 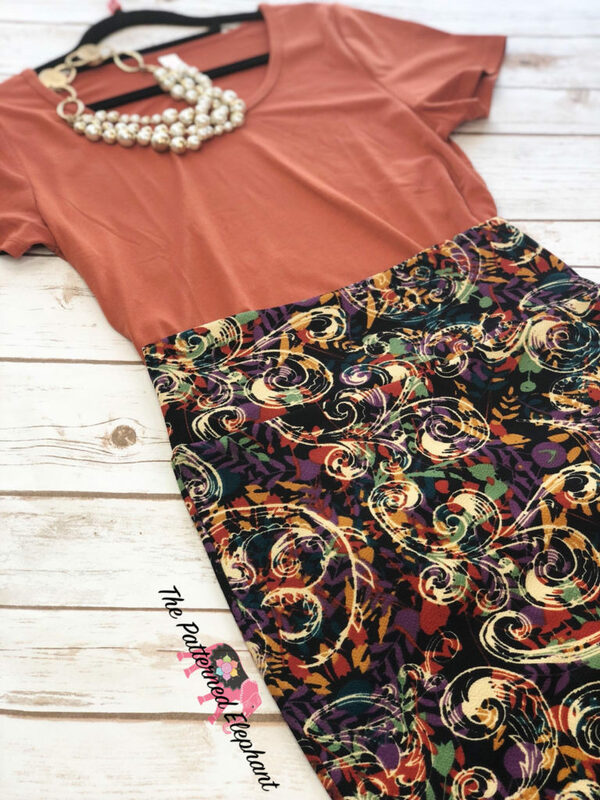 Lularoe is a busy teacher’s dream. Comfy clothes that can easily mix and match to take you from carpool duty to a night on the town. Everyone has heard of their buttery soft leggings but they also have a variety of tops, skirts of different lengths, dresses for an occasion and a multitude of layering pieces to complete any look. Jean Marie is a brand new company. They offer leggings, shorts, tops, dresses, and more. Trendy Solids and prints with no searching. With Comfort and affordability in mind, you will surely find something you love. Plunder is Vintage Jewelry at an affordable price that every mother will love. 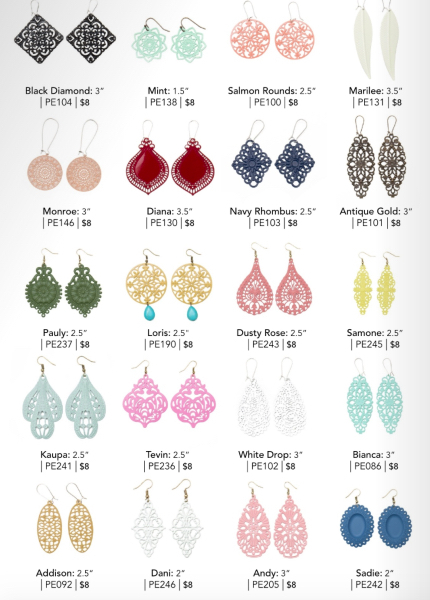 Filagree Earrings come in a variety of shapes, sizes, and colors for only $8. 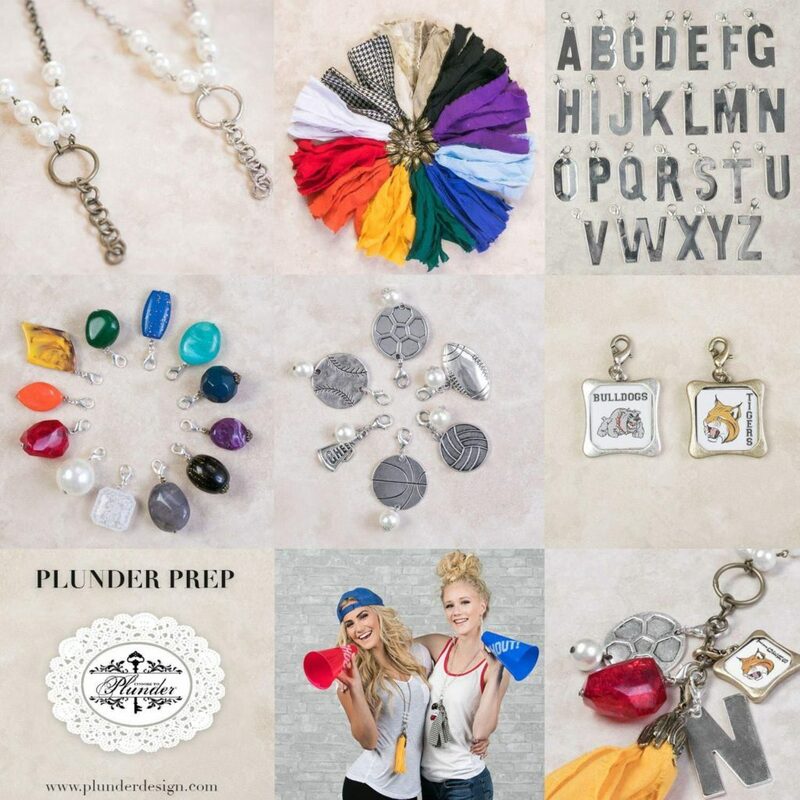 The Plunder Prep Collection lets you design a personalized item for your teacher with several different items including intitials and school colors. Teachers love to cook so let’s help her out! 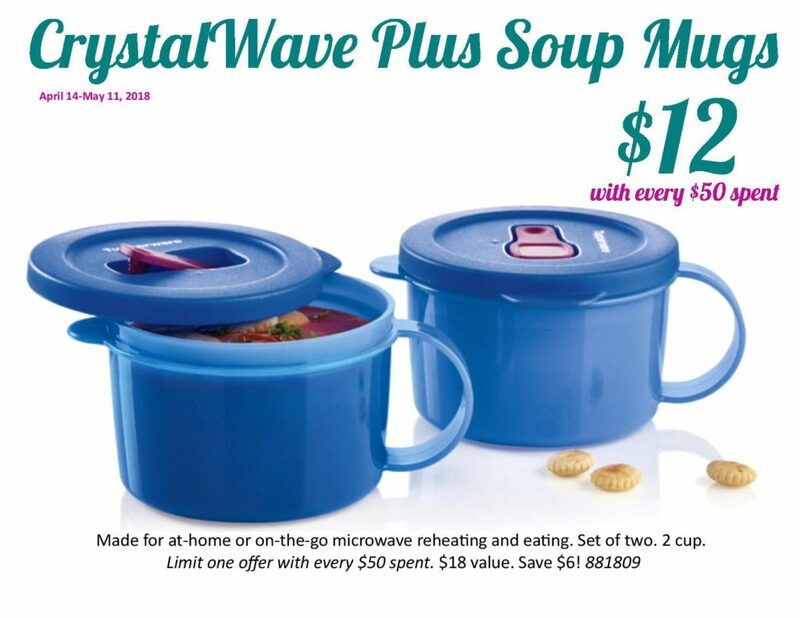 Tupperware has some great items for teachers. 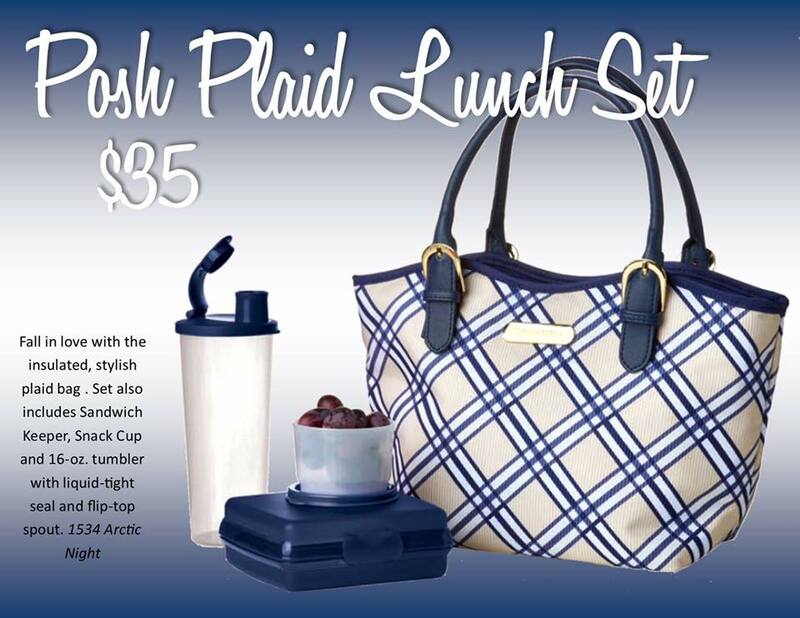 The Posh Plaid Lunch set is great for a teacher to pack her lunch and the Crystal Wave Plus Soup Mug is a great way for to bring in leftovers. The large Eco water bottle is a great way to keep hydrated and ending each day with the Stack Cooker is a greate way to make a meal all at one time. Teacher Appreciation orders need to be placed by April 27th to ensure delivery in time. Your Teacher has everything she needs to look beautiful and to cook. How about some books to Share with her class! 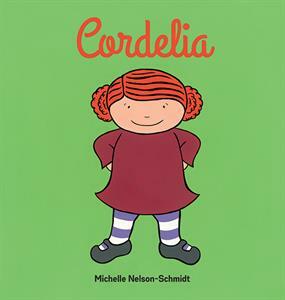 Cordelia is a modern-day fable about believing in yourself and your dreams – and flying wherever you want to go. Book and plush available. 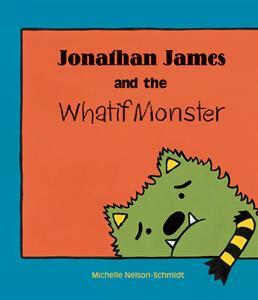 Jonathan James and the Whatif Monster Whenever Jonathan James finds himself in a new situation, he hears his Whatif Monster asking all kind of questions to stop him trying something new: What if it’s scary? What if they laugh? What if it’s hard? Finally, Jonathan James has some questions of his own: What if they don’t? What if it isn’t? What then? 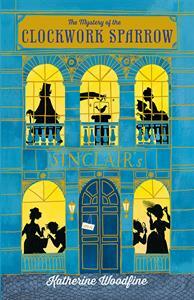 The Mystery of the Clockwork Sparrow follows the adventures of recently orphaned fourteen-year-old Sophie, a shop girl at the newly opened Sinclair’s Department Store in London. Just as she’s settling into her new life, a priceless object is stolen, a young man is attacked and Sophie is implicated in the crime. Don’t forget your child’s teacher this Teacher Appreciation Week and help out some mom’s along the way! Find out how you can become a Work at Home Mom too!